We have had an exciting fun day filled with chicks, bunny’s and of course lots of chocolate! So far in three days we have made Easter bonnets, been to Stowe house and the le manior. We have been lucky enough to go on 2 egg hunts in two very luxurious places on our door step. The children made some special Easter bonnets to take to our egg hunts. So 3 days left at school… and the Easter half term begins, what am I possibly going to do with three children for 2 weeks.. I know I definitely need to stock up on red wine!!! I have heard we are meant to get snow over the Easter period….great I best get to shops now and panic buy bread!!!! I joke, I’m definitely not a panic buyer, in fact I can never understand why people do such things! Build a den out of the sofa cushions, chairs, clothes rack with a blanket draped over or create a fort out of a big cardboard box with packing tape to hold the sides together. – fun activities to help pass the time! 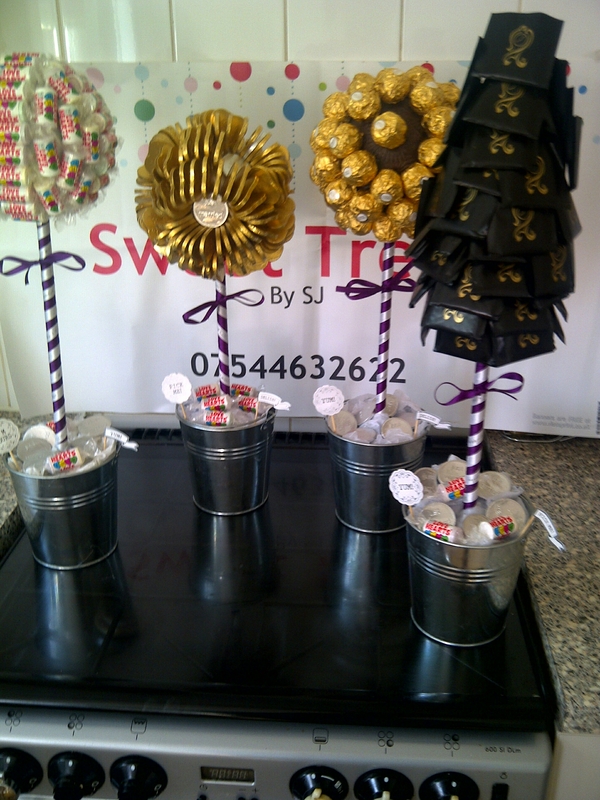 All you have to do is provide each child with their printed treasure hunt and a small box to collect their items! Everyone loves to receive a personal letter/card in the post these days, as is such a rarity! This would be a special treat for Grandparents or even cousins. Use stamps, glitter, paints and create a card to send or give to their relatives. Good opportunity for older children to practice their handwriting too! Most houses have lego, so why not spent a wet day having a lego-building contest. Pick a theme e.g. vehicles, single coloured blocks etc. and let them loose constructing. If you don’t have jewellery crafts at home, you can use everyday items, like pasta, noodles, beads, paint, string, to make fashionable master pieces. All you need is some balloons, and either table-tennis bats, or make your own bats using paper plates and sticks for handles. Clear some space in the hall and off they go. If your children are anything like mine, and has a attention spam of a dead fly, then my suggestion is open that bottle of wine and let them trash the house. 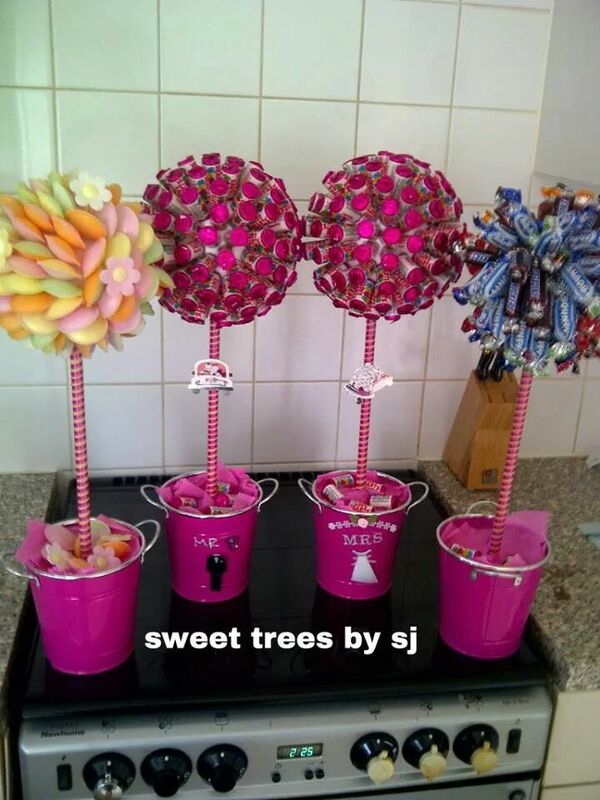 I did these for a wedding, but it gives you the idea of what i do, i have never been a fan of sweets so this was perfect for me, i was one of 2 people in my area making these and now there is about 20 people making them! !